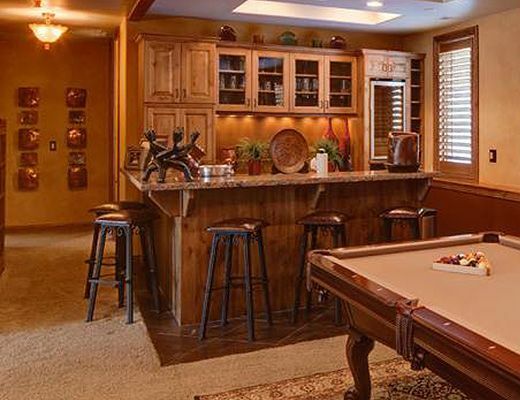 Located just 50 yards from the free shuttle stop with an easy one mile distance to both the base of Deer Valley Resort and Park City's historic Main Street, this incredible private vacation home offers stunning upgrades and beautiful features. Step inside this amazing 5,000sq. ft. rental property and you are certain to be overwhelmed by the fine finishes and contemporary style that is found here. From the impressive stone fireplace to the hickory floors, the living room boasts a brilliant mix of rustic influence, while the modern kitchen features granite countertops and beautiful cabinetry. With six well-appointed bedrooms and baths featuring jetted tubs and steam showers, this deluxe property includes such amenities as a private hot tub, multiple fireplaces, wet bar, and billiards table. 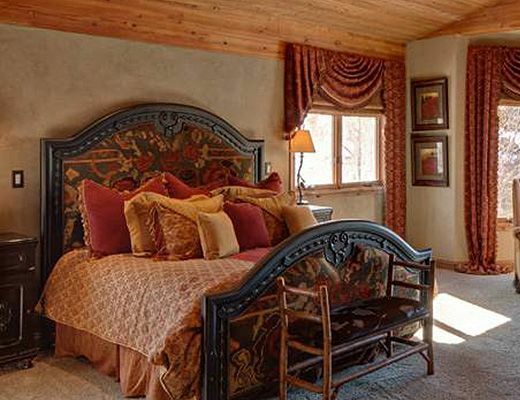 With lodging accommodations for as many as 12 guests, this property is bound to be a fabulous addition to your ski getaway. *A $130 cleaning fee applies to all stays.